Get the green out! No, not an Irish holiday. October has a few opportunities to bring awareness to mental health issues. So, drop the pink for a day or two, and show your support to end stigma. Every cause has a a color and a month that correlates with the respective issue, so obviously, the topic of mental health/illness would have such color and months. Well, who knew that May is Mental Health Awareness Month. Maybe I just haven’t been following the news but I haven’t heard much about this month in the news. Accompanying this month also involves a National Anxieties Disorders Day. Though May might be the ‘official month’ for mental health awareness, there are other times to celebrate during the year. 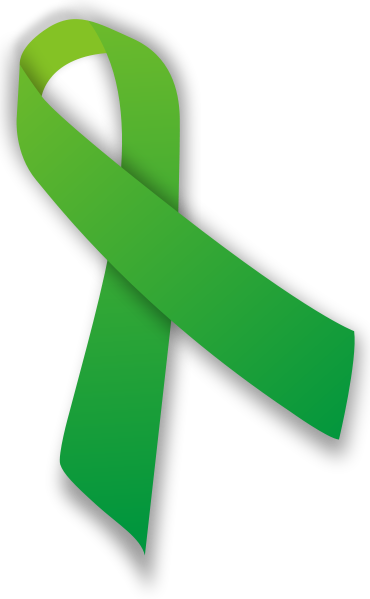 October is Mental Illness Awareness Week, which involves a National Depression Screening Day. As for the rest of the world, there is World mental illness day is in October. ← Is It Sadness? Or Something Worse?